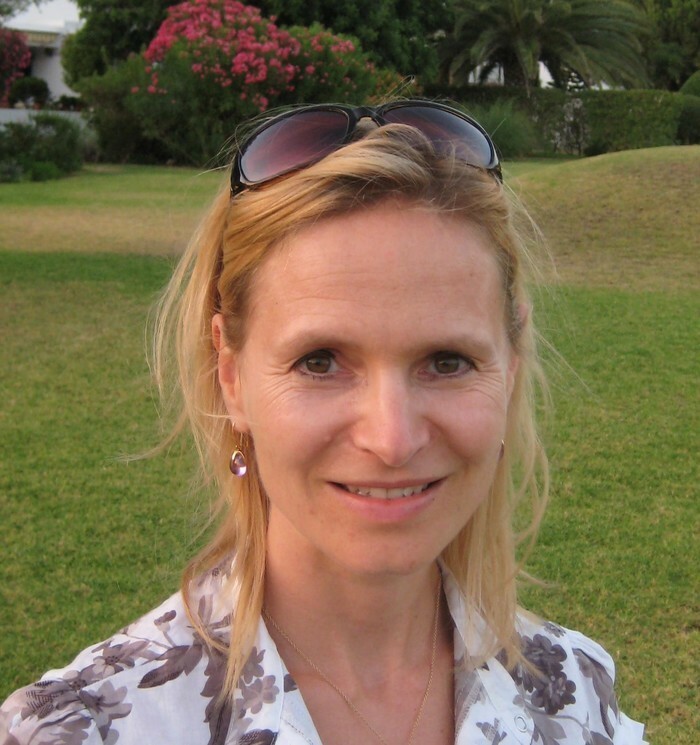 Rosie is part of the team at a PR company in Paris. She's always worked companionably together with her colleague Jack. The atmosphere at the office shifts when Alexa starts to work there. Alexa is glamorous and experienced. To Rosie's surprise she immediately wants to become friends. Alexa's attentive and generous, she listens to her problems and she confides in Rosie. She seems to be incredibly kind and helpful and Rosie thinks she's found a friend for life. Small issues also occur and Jack isn't always happy about Rosie's work anymore. What is going on at the office? Can Rosie trust Alexa with her troubles or is her new coworker hiding something? My Sweet Friend is an intriguing story. Rosie is friendly, gentle and always willing to help. It's obvious she likes Jack, but she isn't a forward person, so they aren't more than colleagues. Alexa makes much more progress in just a short time. She is much more outspoken and immediately lets Rosie know she wants to be her friend. She also makes sure she becomes a regular part of Jack's life. She seems to be in control of the situation, but slowly her grip starts to slip. I couldn't wait to find out more about this mysterious woman and I was fascinated by the way the story unfolds. I loved the way H.A. Leuschel describes the relationships between her main characters. My Sweet Friend is an amazing gripping story filled with secrets, lies and schemes. H.A. Leuschel's vivid writing and thorough knowledge of her characters' complex personalities captivated me from beginning to end. I was instantly impressed by how much depth there is in her novella. It's a fantastic quick read and the story is surprisingly complete given the length. I really enjoyed this terrific thought-provoking story. If you love intriguing stories about secrets, lies and complicated friendships you should definitely read My Sweet Friend. Experts say that determination and perseverance can make a person a master in an area. Willpower and grit to never let up on reaching a goal can mean for some that they are admitted to the Military Academy, others step onto the most coveted of Olympic podiums as a gold medallist, others still win elections to lead a country but … what if honing a skill leads to a much less honourable outcome? What if a person’s finest skills were to tell lies? Worse, what if that same person also lacked the conscience to feel remorse for deceiving others but believed her actions were justified? My new novella My Sweet Friend is about the above-mentioned topics. Many dream to become the next Husain Bolt, Nobel Prize Winner or movie star? Much of what children are taught today is about reaching goals, coming first, standing out and being one of a kind. Without hard work and learning to accept failures and hardship, very few are in a position though to reach those heights. So, what if you haven’t got the grit, little personal ambition to sit down and work? What if appearances are everything to you? There’s one way to get there and that is via the observation of fellow humans, how they tick, what their strengths and especially what their weaknesses are and then lie yourself to the top. Lies and betrayals have fed numerous story lines in literature since time immemorial. From psychopaths, protagonists out to achieve their goal at all cost, deceiving husbands and wives to those simply scared to be found out, lying comes in many shapes and colours. Their consequences are always devastating to the injured party, leaving a trail of hurt. Deception and lies leave behind broken hearts and suspicion, cause anxiety and often further deceit. This raises the question about whether all lies, big and small, are equally condemnable. 18th Century moral philosopher Immanuel Kant famously declared that one should ALWAYS be honest, never tell lies, no matter what! I would argue that white lies can be excusable even when voiced simply to avoid hurting someone’s feelings or to help someone out of a gloomy mood. However, there is a fine line between laziness and the more flagrant goal of deception when lying. The latter can be the reason for families breaking up, spouses divorcing or the cause for deep-rooted hurt. The longer a person has been lied to or the longer someone has been lying, the harder it will be to find a redeeming excuse. Lies therefore have the ability to change loyalties that until their discovery seemed solid and they hence have the ability to fundamentally change lives. Hence, coming back to Kant, he most likely had a good inkling when he suggested that ‘you should always treat another as an end and never merely as a means to an end’ and that even small seemingly innocent lies always have the risk of becoming bigger ones, especially when the guilty itch isn’t quite itchy enough or your intentions simply turn out less honourable than they initially appeared. If further the bigger lies become a habit and don’t rob the liars off their sleep, worse, leave them feeling satisfied, it is hard to define under what conditions lies can be defendable. Like anything in life, whether the skill is morally laudable or not, skills require training, effort and hard work. The danger lies in the brain progressively adapting to the dishonest behaviour and the longer the lies, the harder it would seem to be able to change the conditioning of one’s sensitivity to telling the truth. The truth and nothing but the truth or at the very least the intention to do so most of the time therefore appears to be a basic requirement for any interpersonal trust. 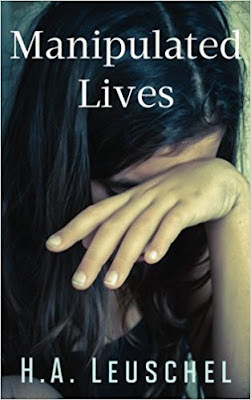 One very lucky reader of With Love for Books will receive a signed paperback copy of Manipulated Lives by H.A. Leuschel. 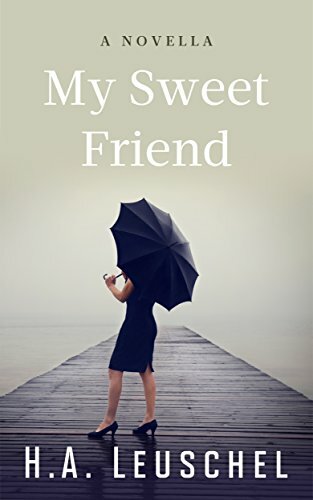 My Sweet Friend sounds like a thought-provoking read that explores damaging relationships and the lengths that some people will go to in order to get what they want. This sounds like a fantastic book, looking forward to reading this. This sounds like a fascinating novel, lies can be devastating and this is shown throughout the book. Nobody likes a liar and those who lie to further their own ends are despicable. It sounds really good. It sounds like all is not as it seems with Alexa. this sounds interesting, and I love the cover! Love this type of books. Sounds awesome! Thank you for the giveaway. I'm intrigued by all those secrets & lies. A very interesting guest post. I simple feel that small white lies are acceptable if meant to shield someone form being hurt. Big lies are definitely not acceptable since they are meant to cheat someone in one way or another.